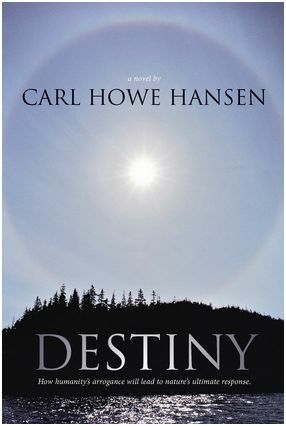 Congratulations to New Hampshire author, Carl Howe Hansen on the release of Destiny, which combines sailing, romance, and sibling rivalry into a global intrigue novel. This month, in addition to reading Destiny, I have selected The In-Between Hour by Twitter follower Barbara Claypole White. Ms. White explores themes of mental illness and individual angst, while injecting them with the beauty of North Carolina and the hope that comes with new love. If you’d like to join me in supporting lesser-known authors, below are May 2015’s Twitter Authors books. Some of these authors are self-published, others are published with small or well-known publishers. Please let me know if you find a gem among them. I’d like to know what you think. If you choose to read one of the books below, please share your review here. This entry was posted in Reading and Writing, Weekly Brief and tagged Twitter Authors. Bookmark the permalink.